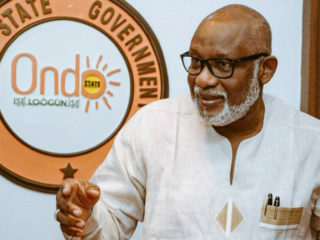 The decision of the National Working Committee (NWC) of the All Progressives Congress (APC) to allegedly disqualify aspirants loyal to the Governor of Ondo state, Oluwarotimi Akeredolu from participating in the National Assembly Primaries scheduled to hold Thursday 4 October across the state is currently causing palpable tension in the state. The APC had on Monday announced disqualification of a Human Rights Activist and Lawyer, Dr. Tunji Abayomi and former Speaker of the state House of Assembly, Rt. Hon. Victor Olabimtan from contesting, and declared Professor Robert Ajayi Borofice unopposed to run for third term among others across the state. Their disqualification has been rejected by party executives in the state level, warning APC national chairman Adams Oshiomole led NWC to be prepared to face consequences if the decision was not reversed. 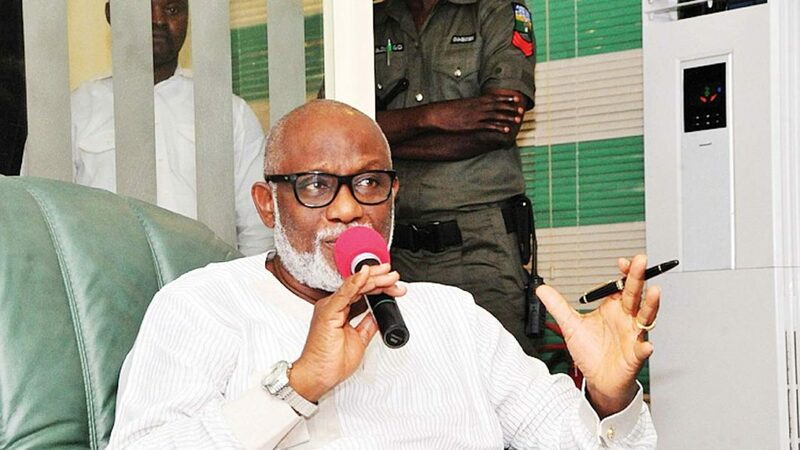 Akeredolu on Wednesday questioned the APC NWC decision to disqualify aspirations. 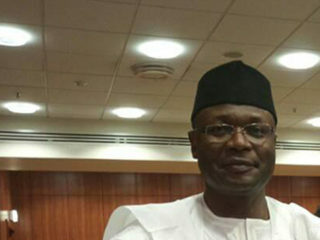 He said the denial of the aspirant’s ambition to contest elective offices was only in the purview of the National Executive Committee (NEC) of the party to decide. “But from nowhere, a gladiator of illegally took a decision to ban my people from exercising their rights and they expected me to comply? 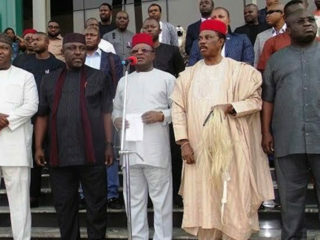 This action will certainly boomerang if not addressed,” Akeredolu said. APC chairman in Ondo state, Engr Ade Adetimehin said his people have given the NWC of the party 24 hours to withdraw the action or face a never-seen-before mass protest. Also, a political pressure group, Change Nigeria Movement (CNM) described the disqualification of all members of the party loyal to Akeredolu from participating in National Assembly primaries as humiliation against a sitting Governor. The group said Akeredolu deserved some previledge from the party for his commitment to the growth of the APC since it was founded years ago. “If truly the power of the people is the utmost in a democracy, we can assure Oshiomole that only his people from Edo State would vote for those he has imposed against our people in Ondo State. We declare him a personal-non-grata until he reversed his autocratic decision,” the group said in a statement signed by its national secretary, Comrade Adeniyi Bankole. However, it was gathered that the aggrieved APC Governors will meet president Muhammadu Buhari in Abuja to protest the alleged imposition of candidates by Oshiomole.